Description: Saddle stitched booklet has a little very light age toning to wraps. A few tiny spots on front wrap. Pages are clean and binding is tight. 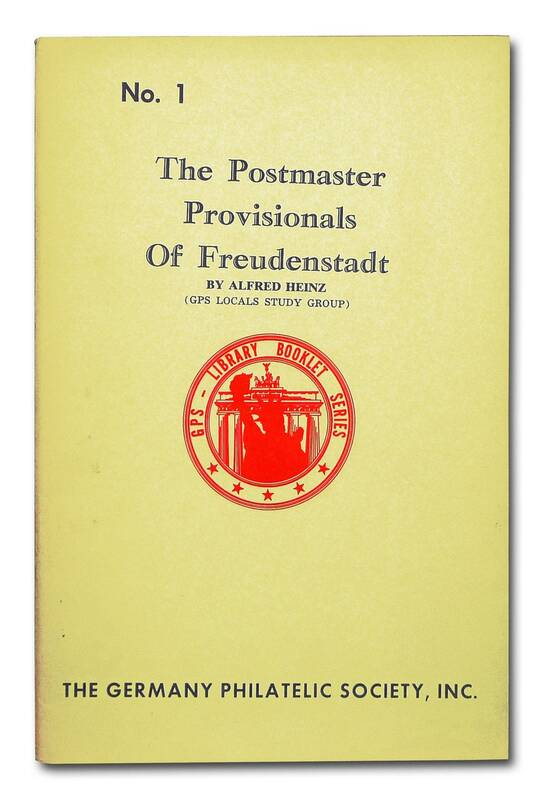 Publisher: The Germany Philatelic Society, Inc.